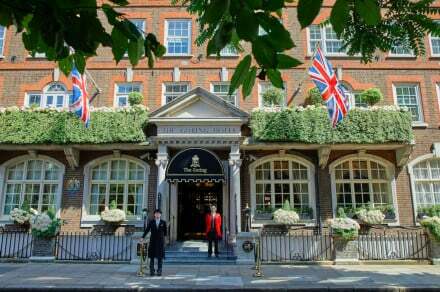 “Tucked away from the hustle and bustle of the King's Road, Blakes sits in sophisticated splendour on the corner of an immaculate tree lined street in South Kensington. 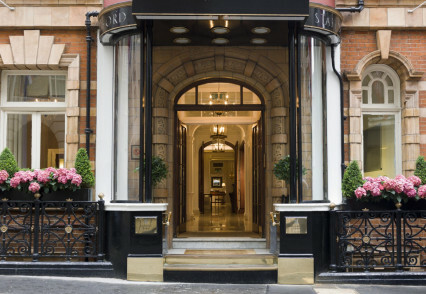 The epitome of a luxury boutique hotel, you feel instantly charmed the moment you are greeted at the door and swept into the unique world of Blakes. 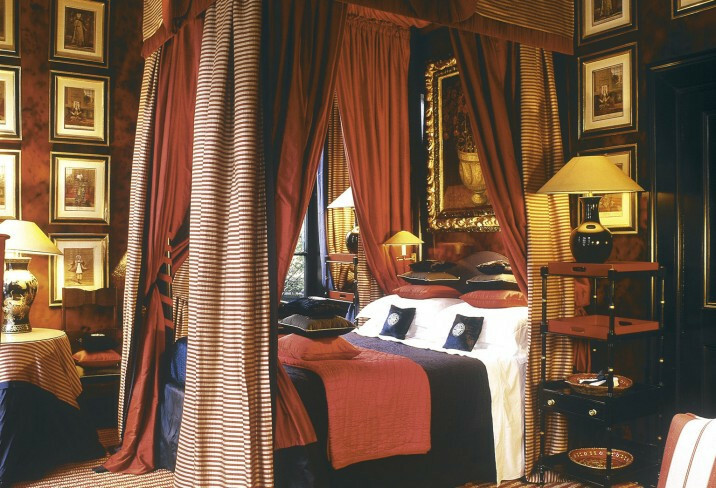 Transported to your room in a quaint little 1920's-esque lift and led through winding, dimly lit corridors, there is an element of the theatre which continues in the rooms, each inspired by different countries that touched the heart of the designer, Anouska Hempel, on her travels. Think four poster beds, opulent fabrics, an eclectic mix of artwork and antiques and marble clad bathrooms. The little touches from the Bang & Olufsen speakers to the jug of minted water and tray of home made sweet treats do not go unnoticed. This places comes alive at night, when the "Blakes experience" is in full swing. Aperitifs on the roof terrace offering views of the picture-perfect neighbourhood, or in the colourful courtyard, reminiscent of a Moroccan riad. The invariably packed restaurant, donned in gold and black with intimate lighting is served by charming and attentive staff and the food is simply sublime; seasonal, fresh and inventive.